Air Canada’s new Vancouver to Melbourne flights have helped make Victoria faster and more accessible than ever before for residents of the East Coast of Canada and the United States, with some of the fastest services now on offer from New York, Toronto, Washington D.C and many more cities. 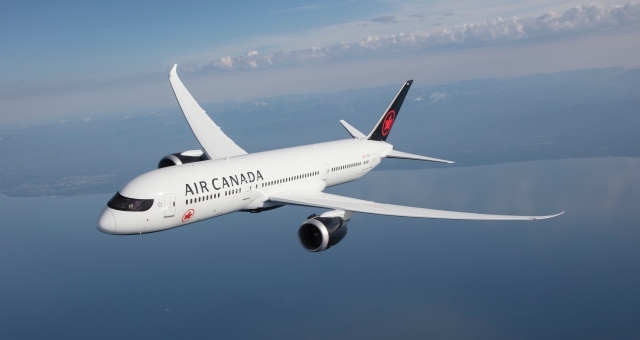 In early June, Air Canada launched the first year-round service between Melbourne and Vancouver, with non-stop Boeing 787 Dreamliner flights – featuring Air Canada Signature Class (featuring the airline’s next generation Executive Pod), Premium Economy Class and Economy Class – opening up a new gateway to North America for travellers across Victoria, Tasmania and South Australia. To find out more, HM Editor-In-Chief and Wayfarer Host James Wilkinson spoke with Air Canada’s General Manager Australia and New Zealand, Vic Naughton.